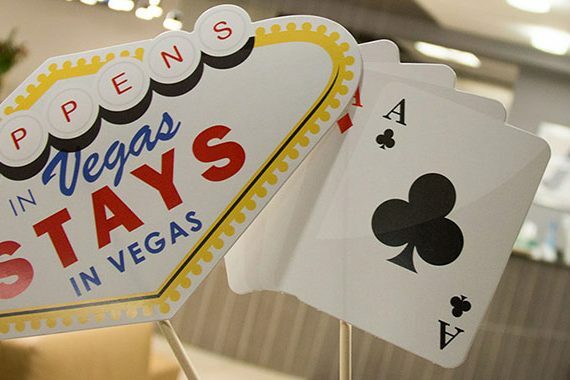 Plan Your Casino Event in 3 Easy Steps! 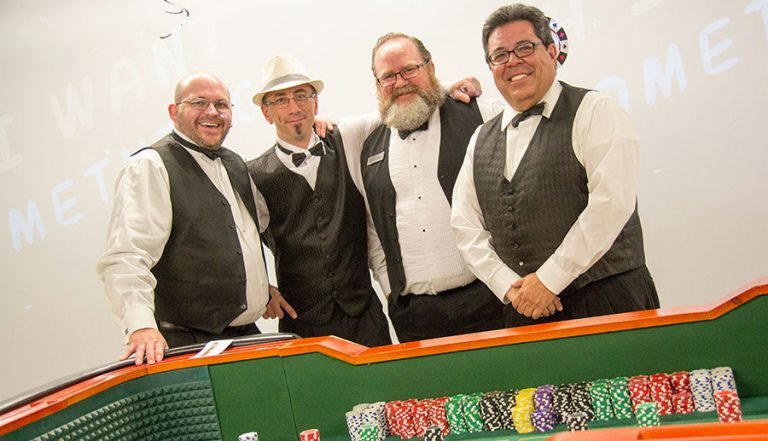 You’re planning a Party, Event or Fundraiser and you want to add Authentic, Super Exciting Casino Action to it? 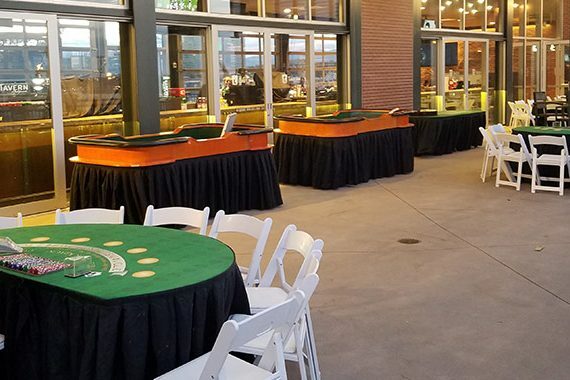 Denver’s BEST casino party planning company is here for you – A Casino Event of Denver, featuring only the finest Casino Tables, Dealers and Equipment, Our Casino Dealers are Very Friendly and Professional!! We have the best staff in the Denver and the Colorado Springs area! 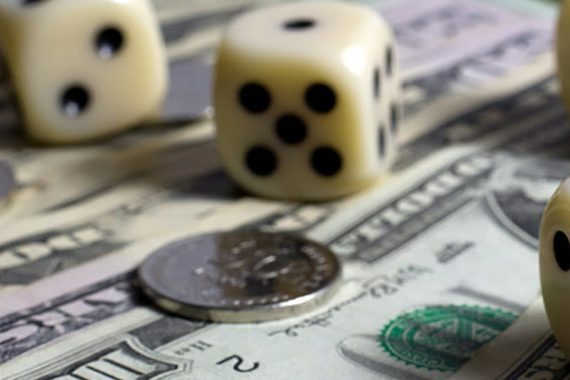 Casino Party planning and Arcade Events in Denver, Fort Collins, & Colorado Springs. 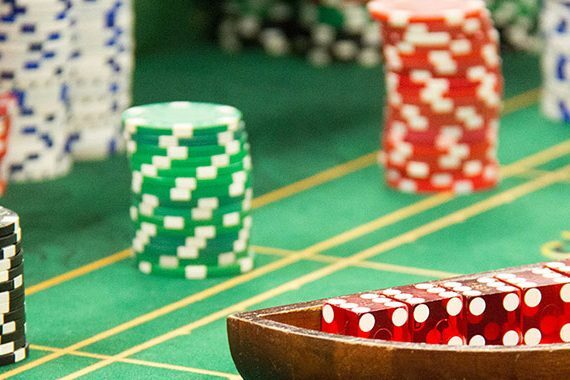 We provide quality tables & equipment like you’re in a Las Vegas Casino! So what are you waiting for? The size of the party DOESN’T matter – even if you have 10 or 1000 guests, we can help you! Pick up the phone and call us @ 303-918-0830 for a no hassle over the phone quote, or click the Request Quote button below!